The last time Incubus were on the scene for a new album, let alone new music, was in 2011 when, If Not Now, When? was released. Four years later, the band premiered their new song on 106.7 FM KROQ, during the Kevin and Bean show, titled “Absolution Calling,” their first single off their recent EP, Trust Fall Side A. “We’ve always done the 10-or-more thing and we grew up with that, like many people in the world. But I think people under 30 don’t really have that in their consciousness anymore and that’s fine,” said Brandon Boyd. 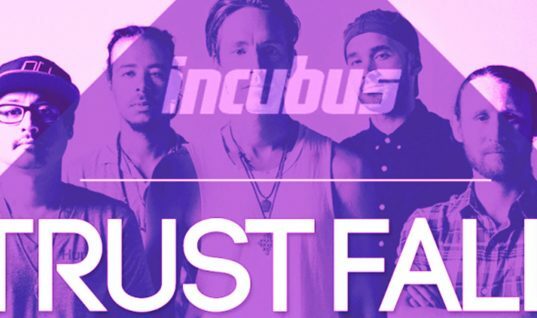 The majority of Incubus was there – Boyd, Michael Einzier, Jose Pasillas, and Chris Kilmore. Ben Kenney was unable to make it due to traffic. Maybe it was the anxiety that was swarming through my body, but I did not realize that the song was in fact by Incubus. 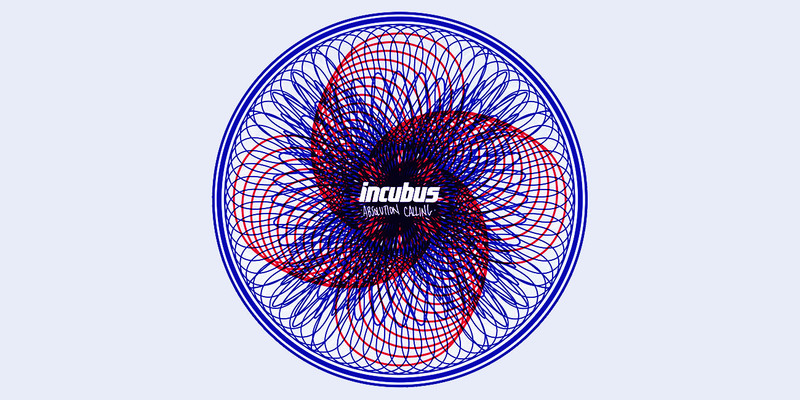 Immediately starting off with a pop aroma produced by synths, the song transformed into this deep, elusive swirl of melodies that was carried by notable vocal strengths by Boyd that reassured me that Incubus has returned. As the song begins to pick up, we hear the background vocals of Boyd that is layered within the verse, ultimately leaving the listener with intricate sounds simultaneously being played, yet it isn’t distracting, or too much. Faint high notes are being played on the synth that levels the different sounds in a controlled chaos. This is the trait that Incubus has always been able to polish on their tracks. With so many great elements being fused, they know how to contain and deliver. The layering of the guitars, the bass riff, and electrocution felt in the chorus can only be truly admired when listened. Boyd continues to push his vocal abilities with emotion embedded in every note throughout the duration of the song, while Einzier shreds with distortion, adding the right amount of crunch to the song. Compared to the last album, the new tracks seem to be much more energetic. 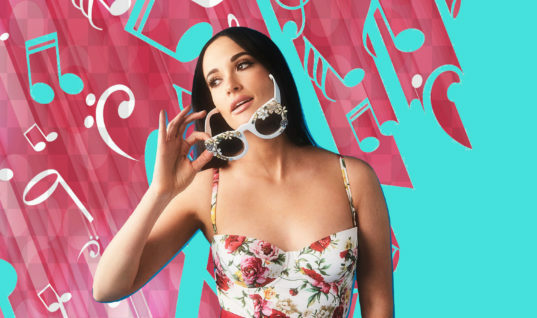 “When it’s fun for us, it does actually translate better,” Boyd said, in response to Kevin’s mention that the new tracks seem great to perform live. “I remember feeling the opposite of falling (into that spot where we untie every not) / spinning past the ceiling absolution calling… / ‘are you there, or not?’” With powerful questions and references being asked, it raises the value and potency by the delivery of Boyd’s’ amazing vocal range. The break of the song is also notable, with each member pouring themselves intently, especially the guitar and all distortion and effects swirling through audible waves. While on the Kevin and Bean show for the interview, the band seemed to not know a lot of answers to questions and wished they had a “representative” there with them to fill in missing voids. Boyd looks at Pasillas and says, “but you can preorder the EP Jose….” “Tomorrow…,” replied Pasillas. In the background, Kevin chimes in to correct, “no that’s the song.” “You can preorder the album Feb 10,” assuredly responded Boyd to the one piece of knowledge he was certain of. “We just signed with Island Records, and they’re probably cringing right now,” laughed Einzier to justify the lack of knowledge of the band. Hearing the band recall these moments and playfully joke around on air is an appreciation for all fans, and even musicians alone, to be able to relate to hearing yourself on the radio for the first time. 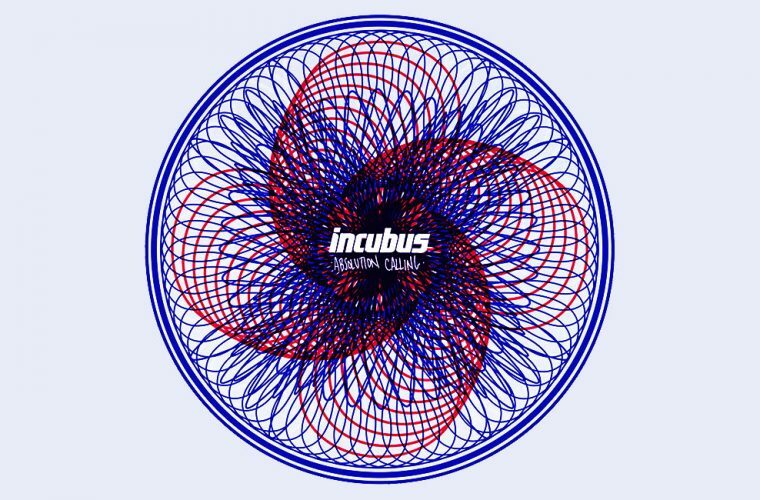 The energy, craft, and decision to split the album into two EP’s lead to high anticipation, and deep thought of planning by Incubus, overall leaving with amazing tracks yet to be heard.